Some custody cases involve extraordinary circumstances. Third party relationships, such a strong bond between a grandparent or a long-term step-parent may be able to request “third party visitation or custody”. 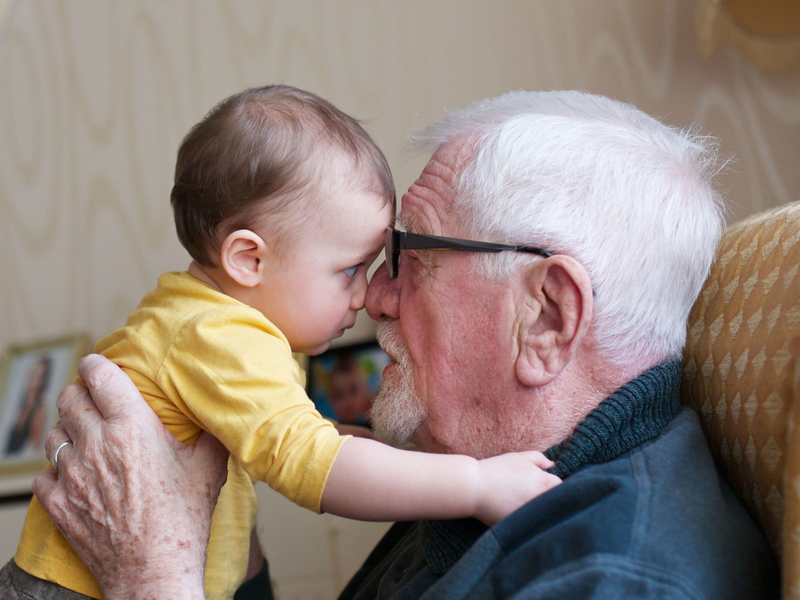 The presence of grandparents and others can add fuel to an already volatile situation while adding extra layers of complexity to the proceedings. At Crosson & Richetti, we can help by combining experience, knowledge and personal understanding to give our clients exceptional representation in third party rights. Our firm can represent you if you are a parent, grandparent or other interested party in the Lehigh Valley area. It surprises some parents to learn that someone other than them can fight to claim some form of custody or visitation with their child. In the Lehigh Valley, the best interests of the child carry the most weight with the courts in these cases. 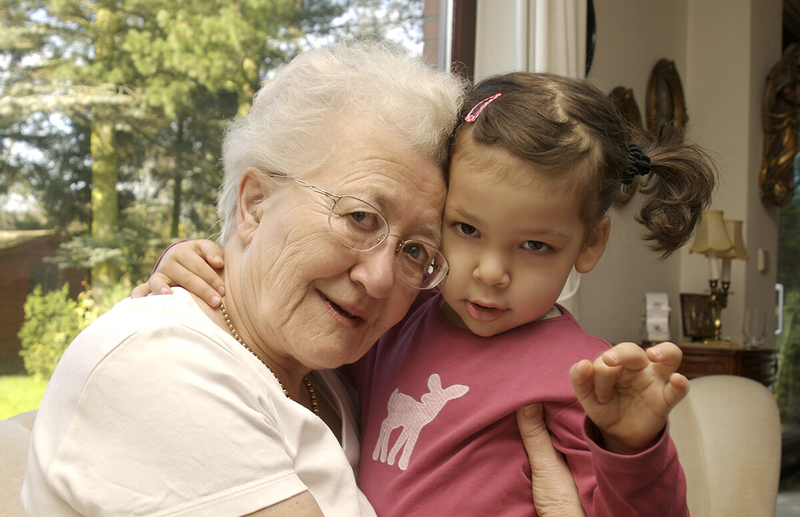 Although generally it is deemed best for parents to retain custody over their own children, all else being equal, there are other factors to consider; if a child has lived with a grandparent or someone else other than the parents for an extended length of time, or if one or both parents are deemed unfit, the court can grant third-party visitation or even custody rights. We would never recommend waiting to talk to an experienced custody attorney about seeking third-party visitation. The courts will always consider what is best for the child, and you may be the best solution. We can help answer your questions, and will seek the best possible outcome.